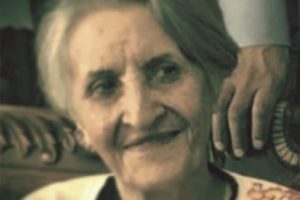 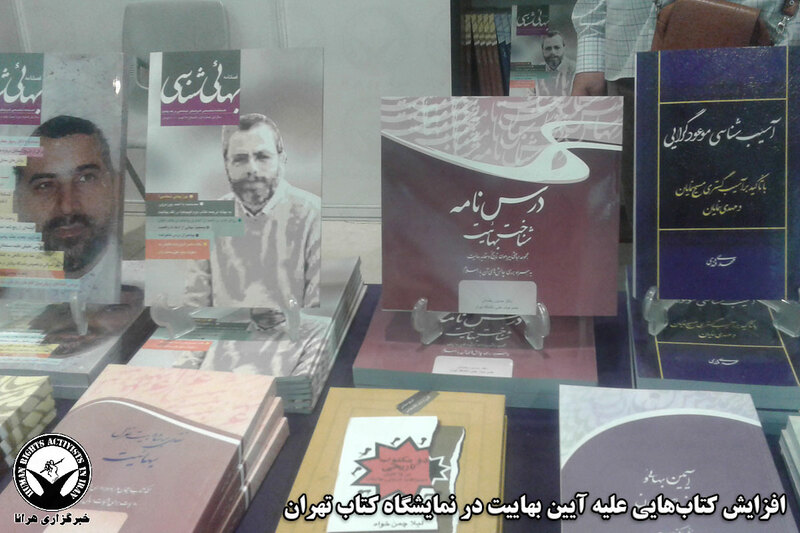 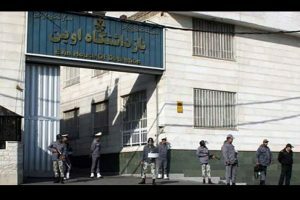 HRANA News Agency – A few days into the Tehran International Book Fair, a significant increase was seen in the number of anti-Baha’i publications, with titles such as “The Perverse Bahaist Sect”. 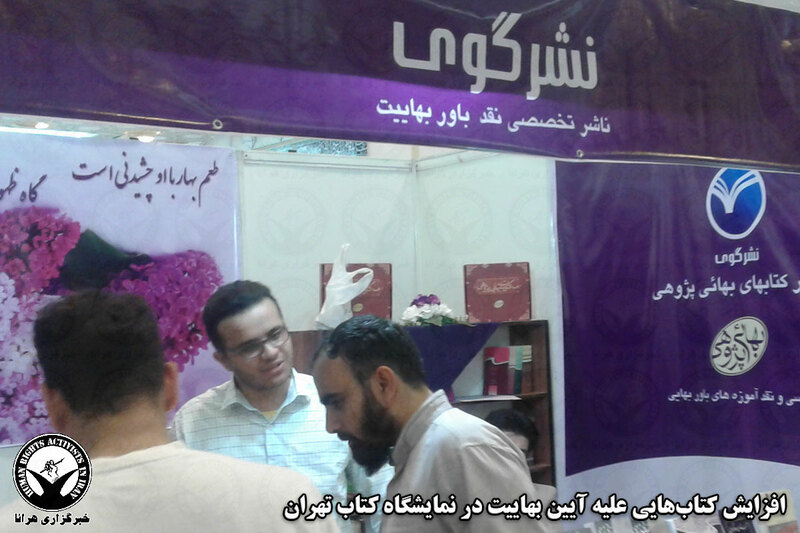 In this respect, the Center for Undisclosed Documents of the Islamic Revolution has presented a book “for the purpose of understanding various dimensions of Bahaist Sect”, and the Center for Bahá’í Research, which has two booths in this Fair, has also dedicated almost all its books to this topic. 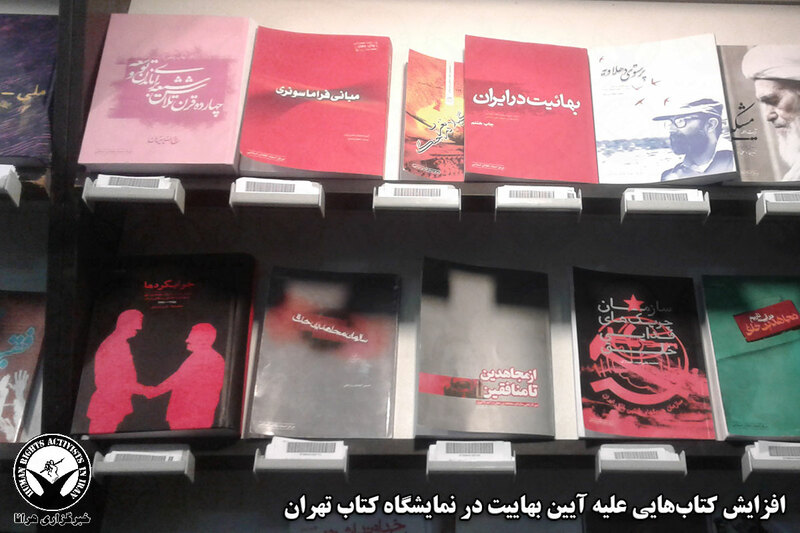 Based on a report by HRANA News Agency, the news arm of the Human Rights Activists Organization in Iran, with inclusion of books that target different ideologies, Tehran’s book fair has turned to a space for promoting the culture of violence and hatred. 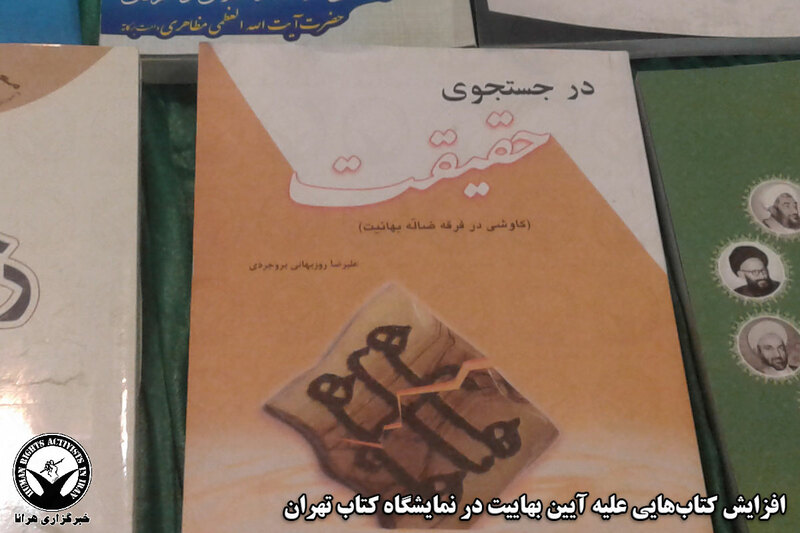 Books targeting the Bahá’í Faith are more numerous than previous years. 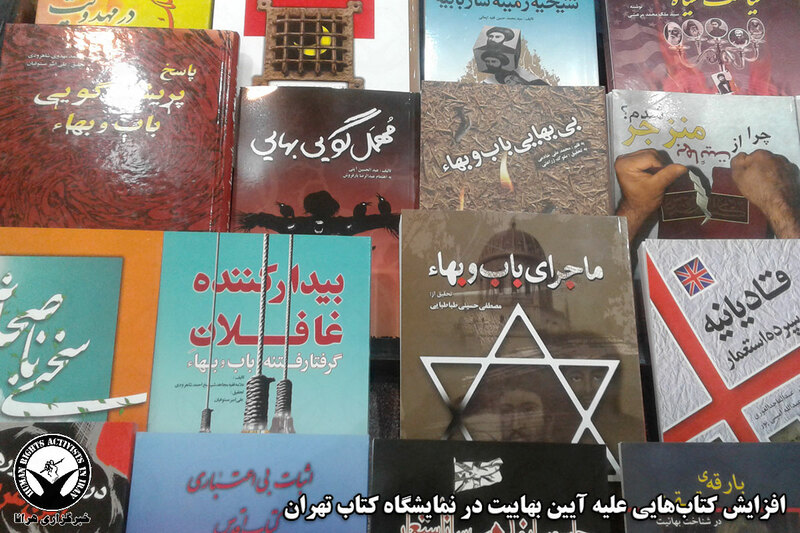 The publishers of these books are mainly financed through governmental budgets or by religious entities. 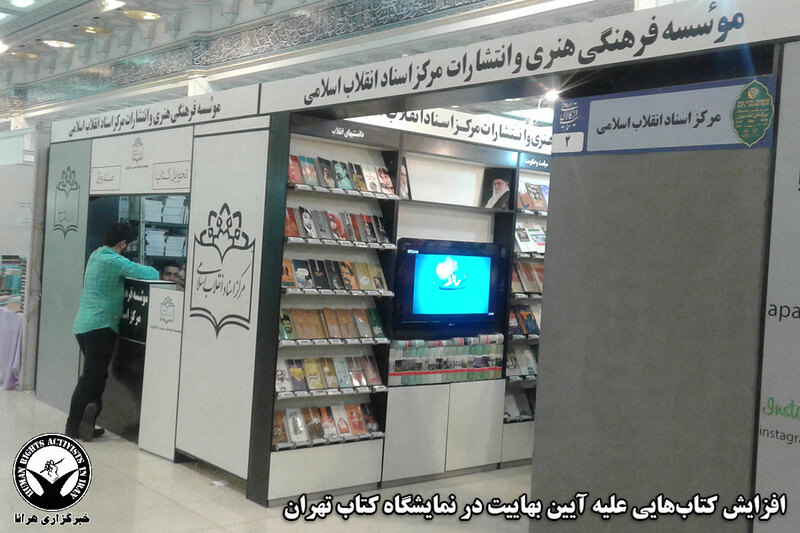 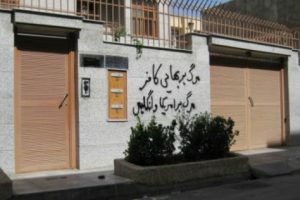 The increase of Anti-Baha’i material at the Tehran International Book Fair by institutions with enormous governmental budgets, occurs while the Bahá’ís in Iran continue to be deprived of the right to express their belief, forbidden to have a religious administration or to observe worship, and while tens of Bahá’í citizens are currently serving prison terms or are facing multi-year prison sentences due to practicing their Faith and participating in the implementation of administrative affairs of the Bahá’ís in Iran.